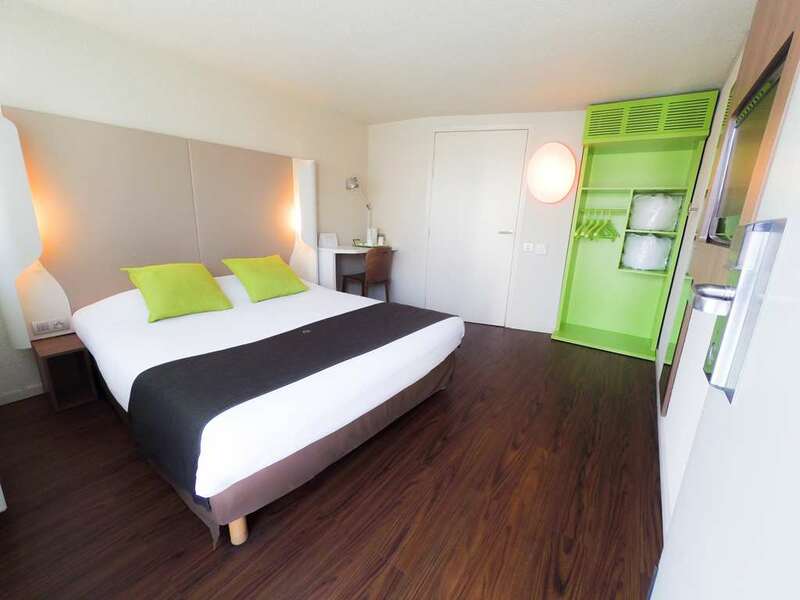 The Campanile Morangis– Orly Hotel is the perfect base for your trip, situated in Morangis, in the centre of Orly. 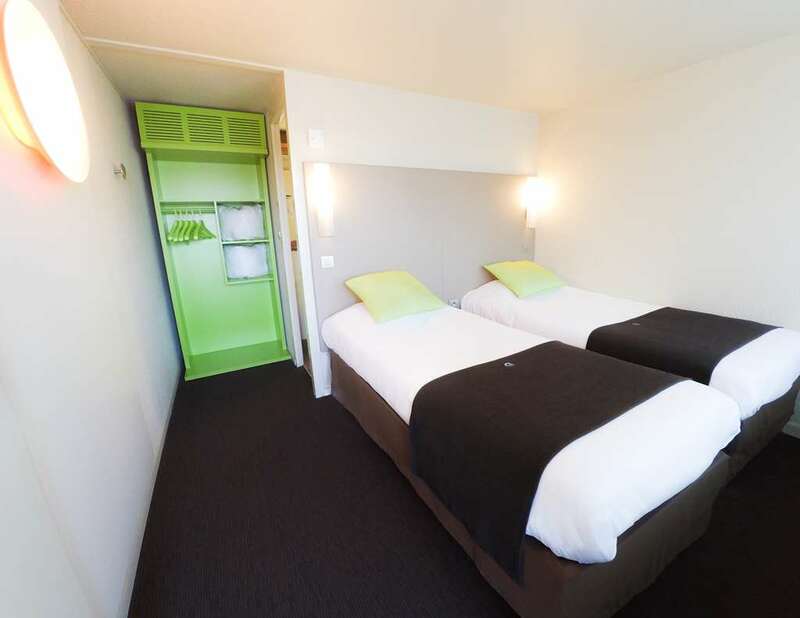 The Massy Palaiseau RER station is 12km away from the hotel and the nearest train station is 10km away. 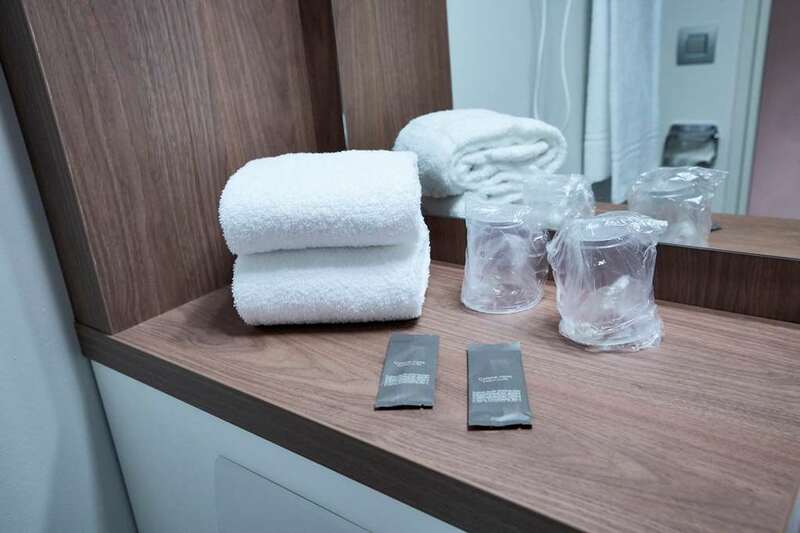 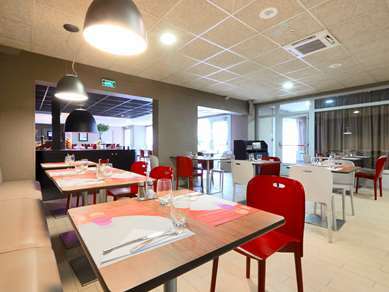 Orly Airport is within 5km from the hotel and the Chilly Mazarin motorway exit is 5km away, as well as being close to the 399 bus route (Arret du Stade), making it easy to explore the surrounding area or the delights of nearby Paris. This two-star hotel is surrounded by great attractions such as Disneyland amusement park, which is only 20km away or the capital city, only 40km away from the hotel. 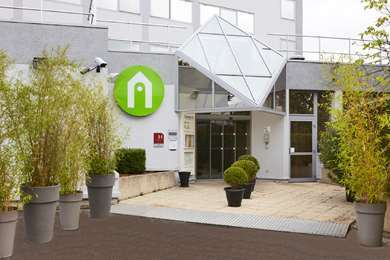 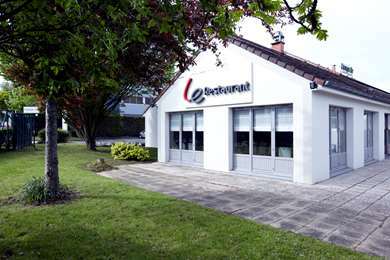 The Pathe cinema is only 7km away while other leisure amenities such as go-karting, ice-skating, swimming or billiards are all within 7km of the hotel. 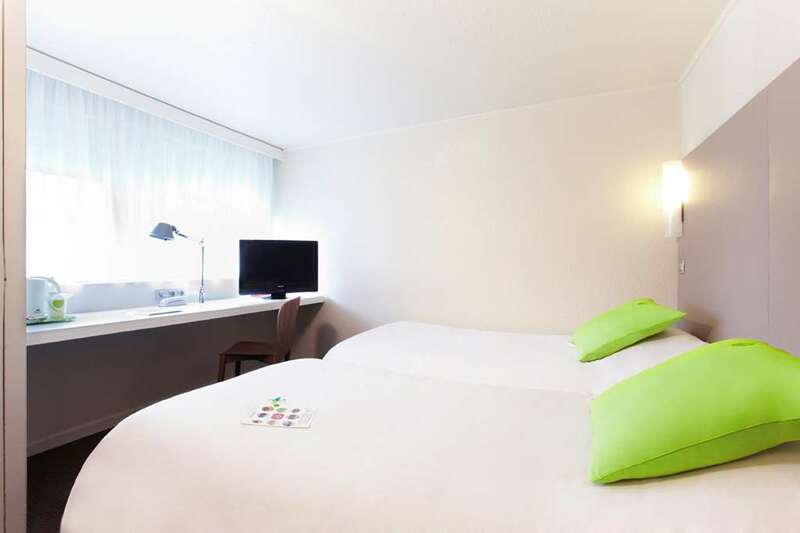 Why not enjoy a night out – the nearest disco is only 4km from the Campanile Morangis– Orly Hotel and the nearest shopping centre is just 5km away, making it easy to pick up a few souvenirs! 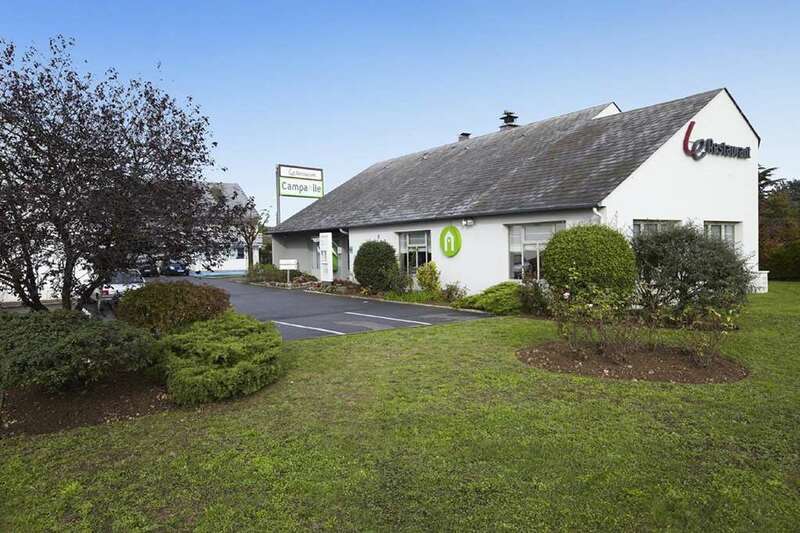 This hotel offers free car park and Wi-Fi as well as 24-hour key access. 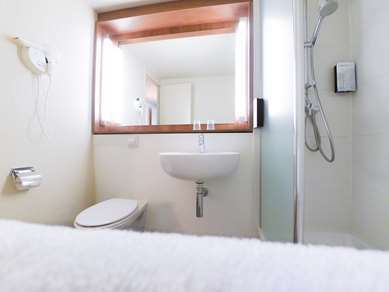 Providing disabled facilities, the hotel welcomes families, couples or business groups. 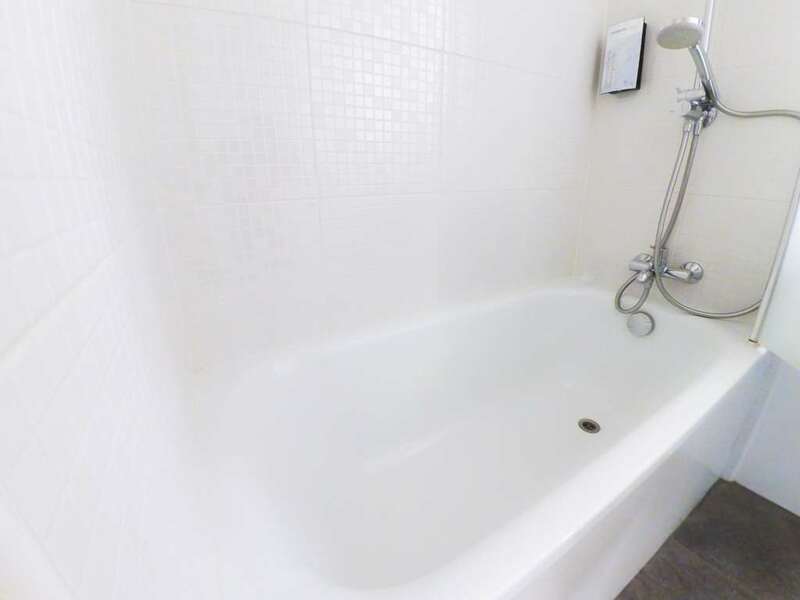 Pets are welcome too. 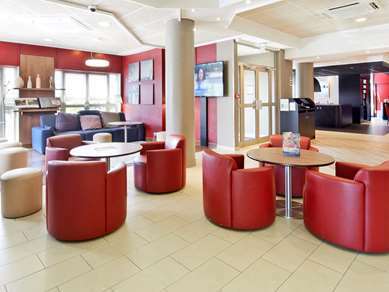 You can enjoy the garden and the terrace with a newspaper from the kiosk or have some fun in the games room. 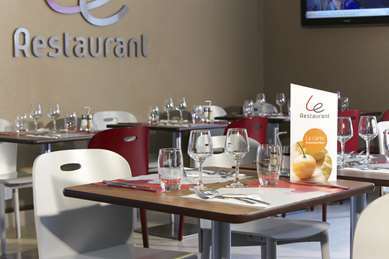 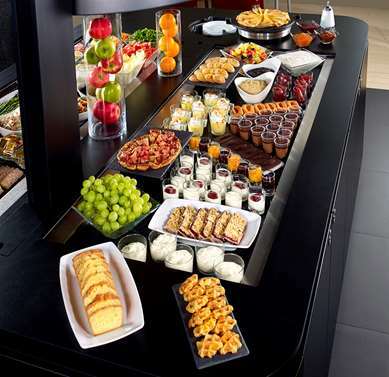 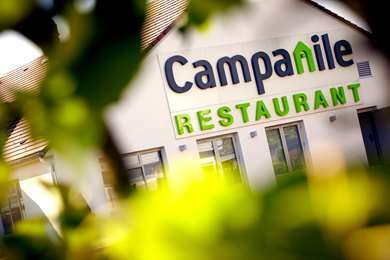 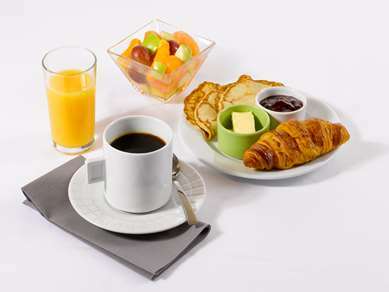 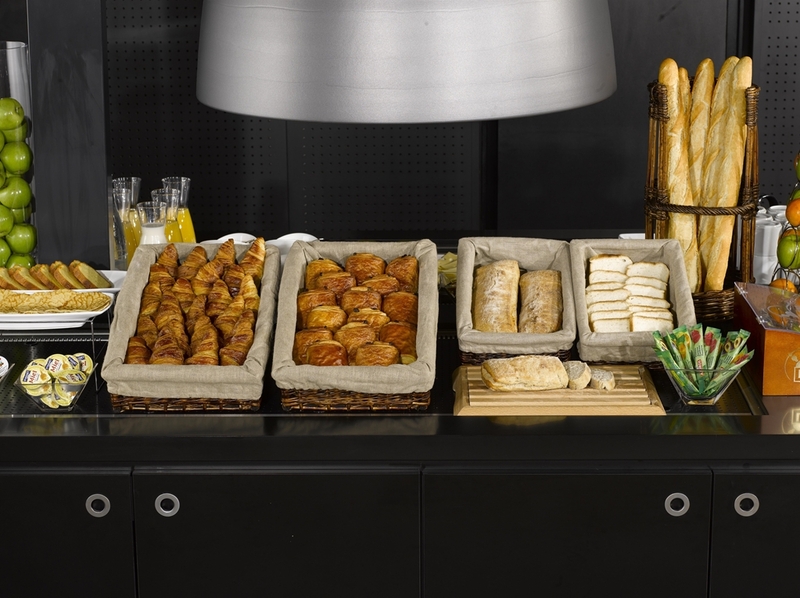 The Campanile Morangis– Orly Hotel also has a restaurant serving breakfast, lunch and dinner and a conference room. 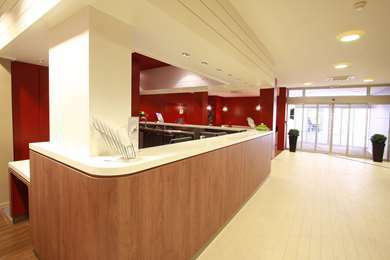 Competent and friendly staff can assist in French, English and Italian. 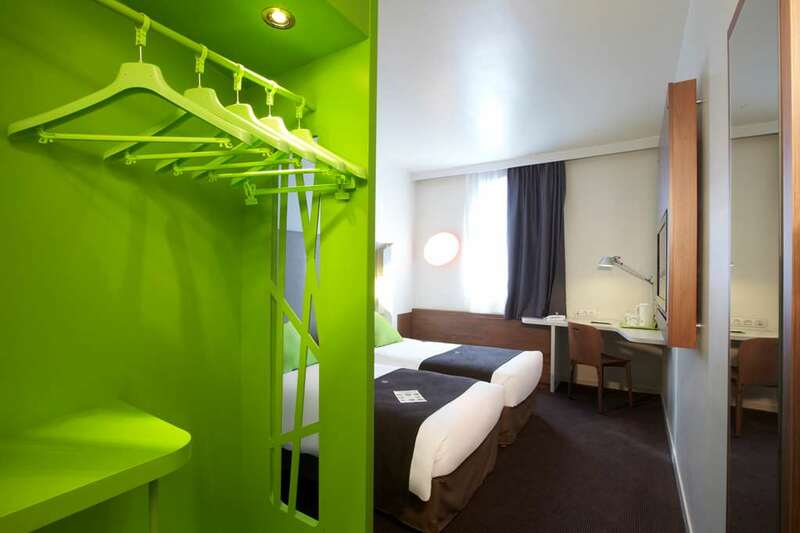 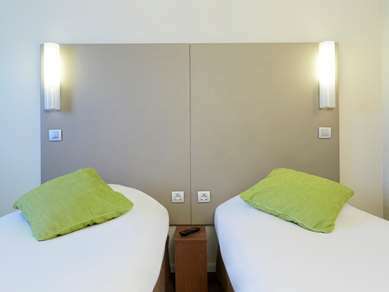 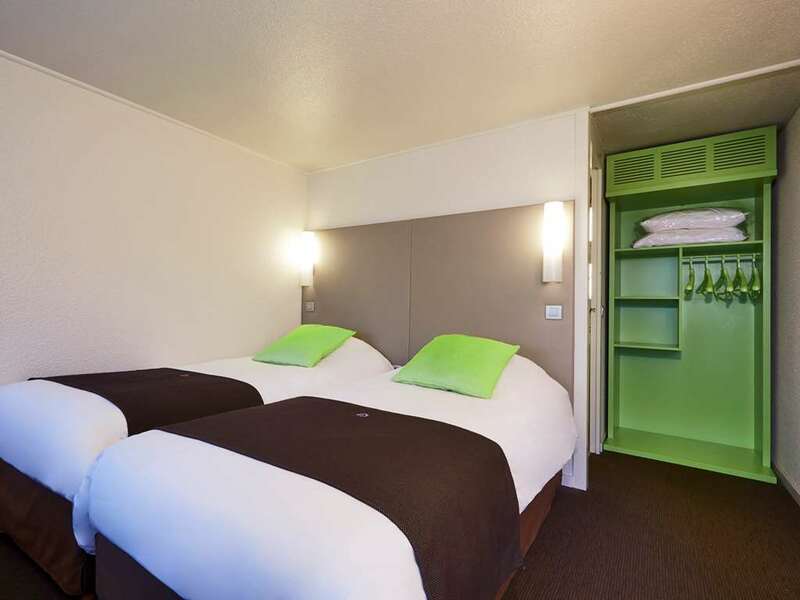 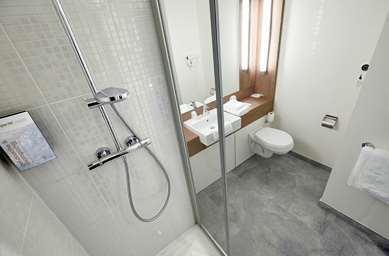 The Campanile Morangis– Orly Hotel has 47 rooms, including double, twin and triple, to fit all your needs. 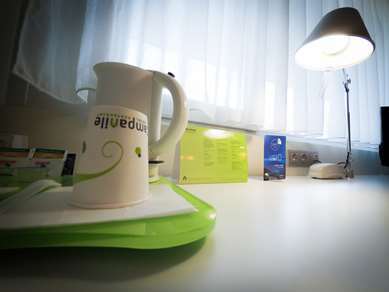 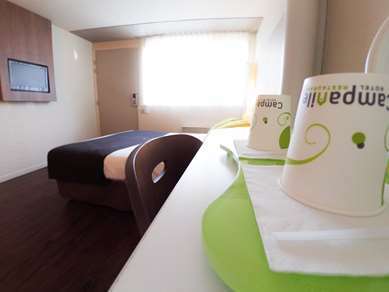 Free wifi is available in each room, as well as satellite television. 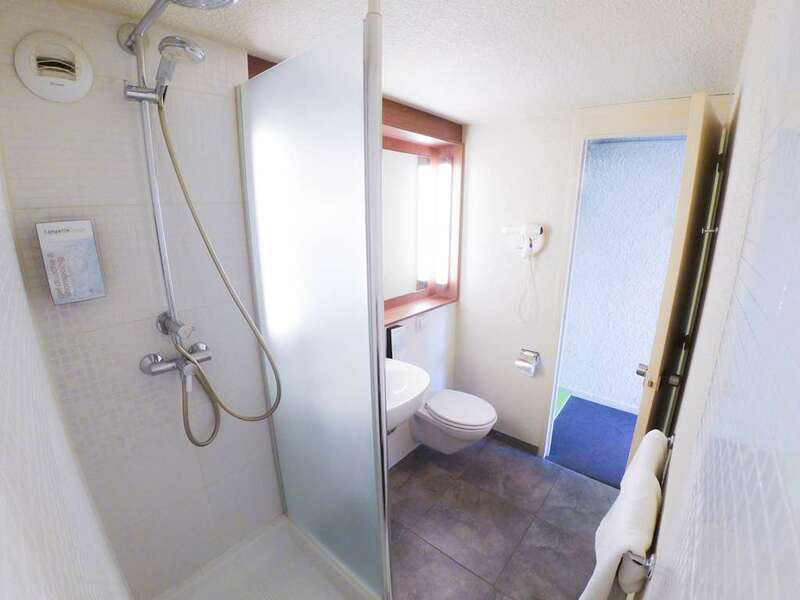 All of them have their own en suite bathroom.